Litecoin’s BTC-denominated exchange rate ( LTC/ BTC) clocked seven-month highs earlier today. A close above 0.010182 BTC would confirm an inverse head-and-shoulders breakout and open up upside toward 0.013 BTC. The rally, however, may not happen immediately, as the 14-day relative strength index (RSI) is reporting overbought conditions. 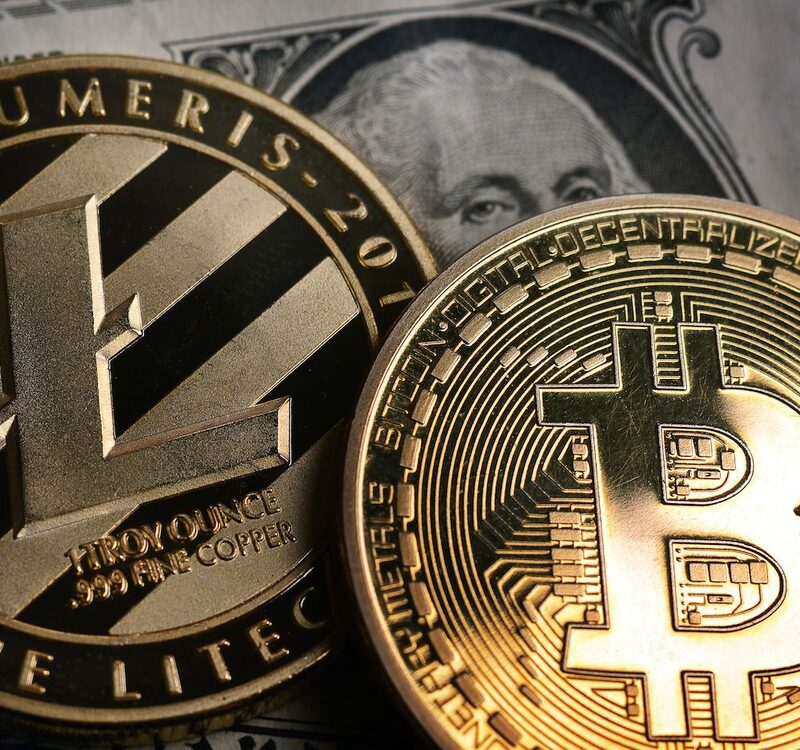 Bitcoin ( BTC), which continues to languish near seven-week lows, is being outshone by a surge in litecoin prices. On the daily chart, LTC/ BTC is trading well above the inverse head-and-shoulders neckline level of 0.010182 BTC. A bull breakout would be confirmed if prices close today above that level. The inverse head-and-shoulders bullish reversal pattern works best when it appears at the bottom of the sell-off, as is the case with LTC/ BTC currently.